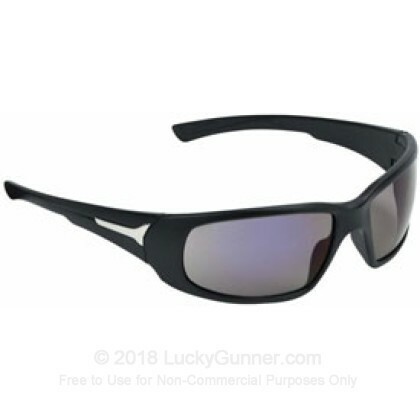 Champion's ballistic shooting glasses provide great eye protection with their Z87.1 ANSI rating for impact protection. These glasses are comfortable and offer a wrap-around styled lens for greater safety. Furthermore, the lens is designed to reduce glare and provide a sharp image of your target to enhance your accuracy at the range. Remember: You can't shoot what you can't see! Protect Your Eyes!